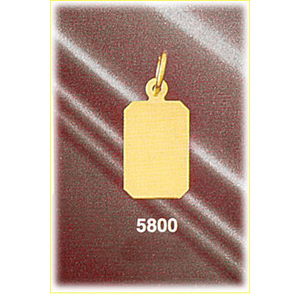 This 14k gold customizable laser engravable rectangular charm features diagonal edges for an aesthetically interesting design element. 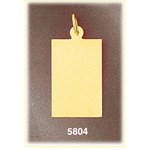 Sunlit yellow 14k gold is remarkable with a high gloss finish perfect for adding your own personalized inscription in your choice of laser engraved lettering. 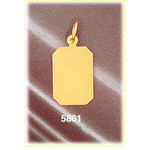 Complete the look by selecting one of our dazzling birthstone settings to give your engravable charm a unique personalized touch. 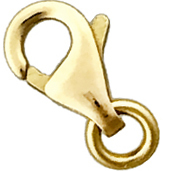 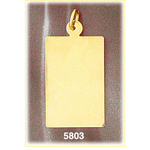 Charm is crafted in 14k yellow gold featuring a polished finish with flat back, it measures approximately (10mm - 3/8") in width by (15mm - 5/8") in height and weighs 1.6 grams, it is a good size for charm bracelet or on a necklace.